Ulrich Flat File Folders - GS Direct, Inc. 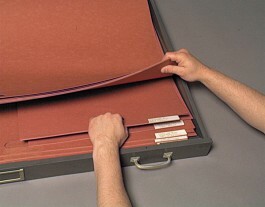 These large file folders are ideal for separating various projects within a flat file drawer. Available in four sizes and are made of heavy 15 pt red stock.